It’s important that when you’re away, your furry family still gets the love and attention they deserve. Camp Bow Wow® can provide that TLC in your absence and so much more. 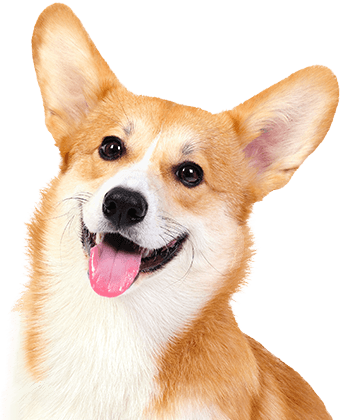 We are a premier dog care provider in Temecula that offers doggy day care, overnight boarding, and training services. Our Camp is equipped with large climate-controlled play yards your dog can romp around in all day long for maximum fun. 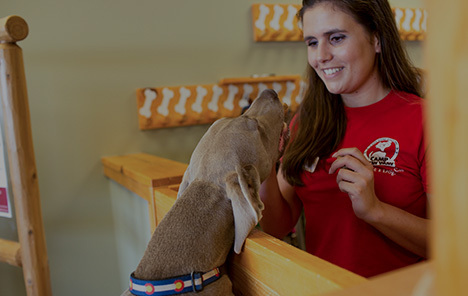 Camp Bow Wow Temecula ensures that all our Camp Counselors are trained in dog behavior and certified in pet CPR and first aid. Additionally, our live web cams check in on your your pup from anywhere on your smartphone or computer. Rest easy knowing your pet is in good hands. We also offer reward-based dog training services. 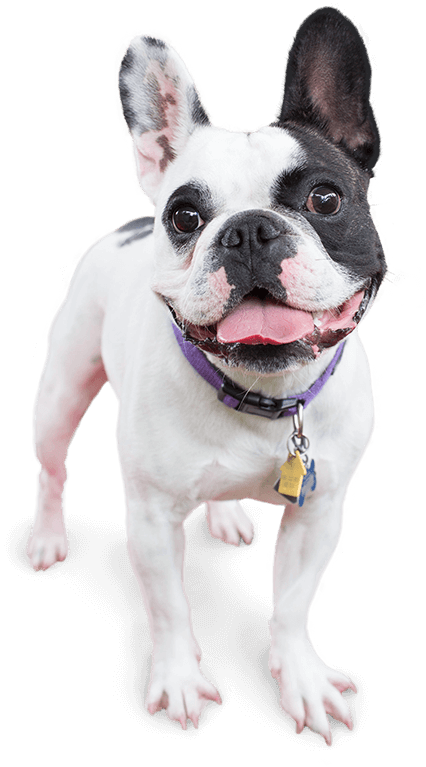 Every pup and their parent are unique, so we can provide you with group or individualized training, depending on your needs. Our training classes can certainly teach your pup a few new tricks, but it can also help strengthen the bond between you and your furry family member. Not only are our trainings fun and effective, they can enrich dogs at every stage of life. Come see what all the bark is about today. Contact us at (951) 587-2267 to schedule your pup’s interview. Get your first day free!